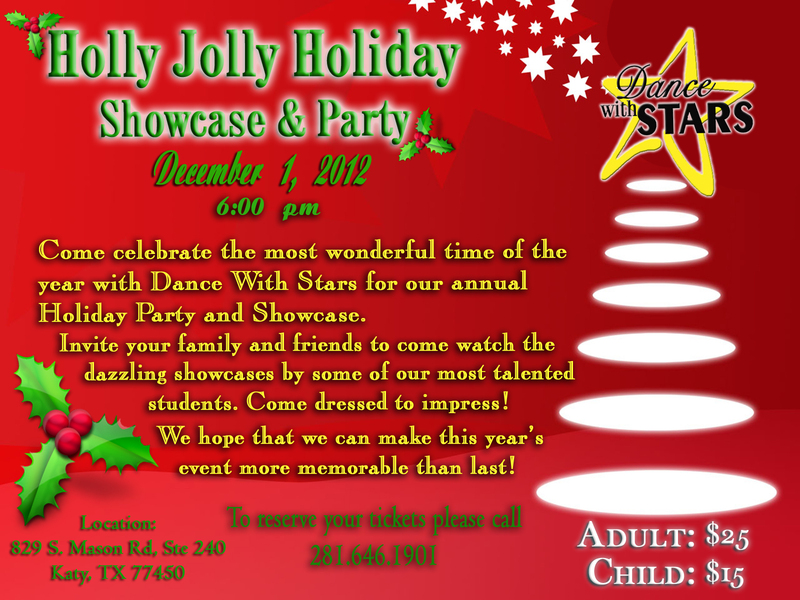 Holly Jolly Holiday Showcase and Party! Previous PostPrevious Dance Night Out at Babaloo International Caffee and Bar. Next PostNext Dance With Stars Academy 2013 Calendar is now on Sale!